Keepin Katz has been providing a safe and caring environment for cats for over 14 years. 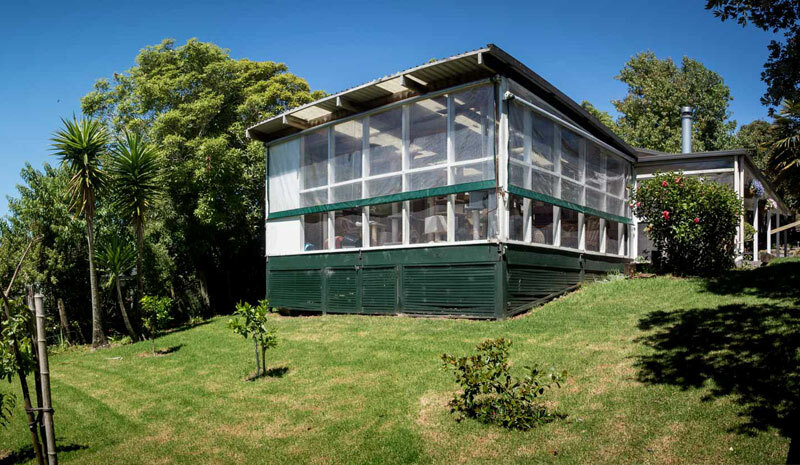 The cattery was originally established in 2001, by Roy and Alison Keepin. 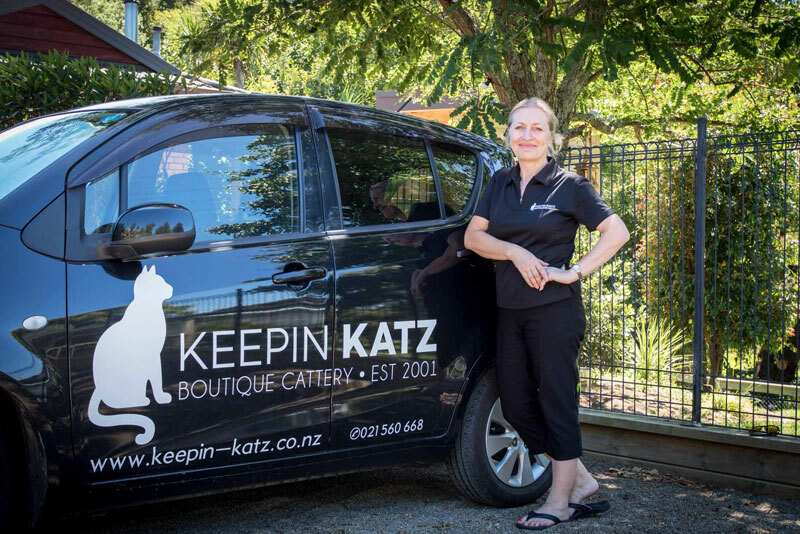 Andre, Amy and I took over the Keepin Katz business in December 2016 from Matt and Lisa Lyons. Amy had worked for Lisa in the cattery for 14 months before we purchased the business and I had helped in the cattery for many months prior to taking over. This gave us a golden opportunity to learn the practices and business systems to ensure that the excellent service continued & improved as time progressed. Andre, although not directly involved in the day to day running of the business is a keen handyman with a focus on safety & security, and will be responsible for updating & maintaining our extensive site. 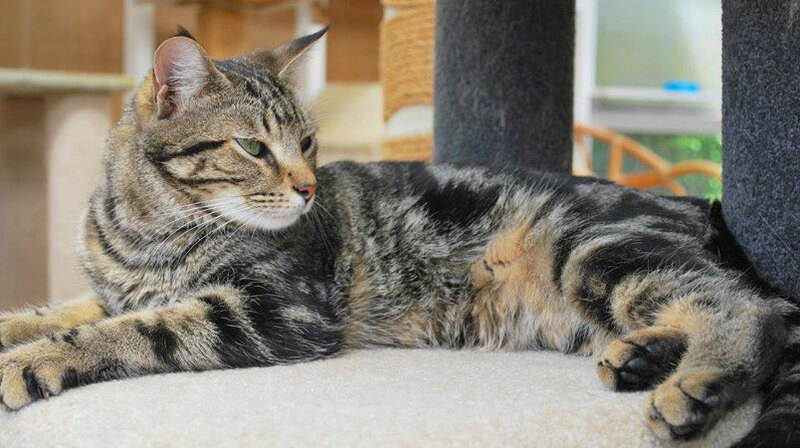 ​We are all very keen animal lovers, with two much-loved cats and two loyal dogs, who love their new surroundings. 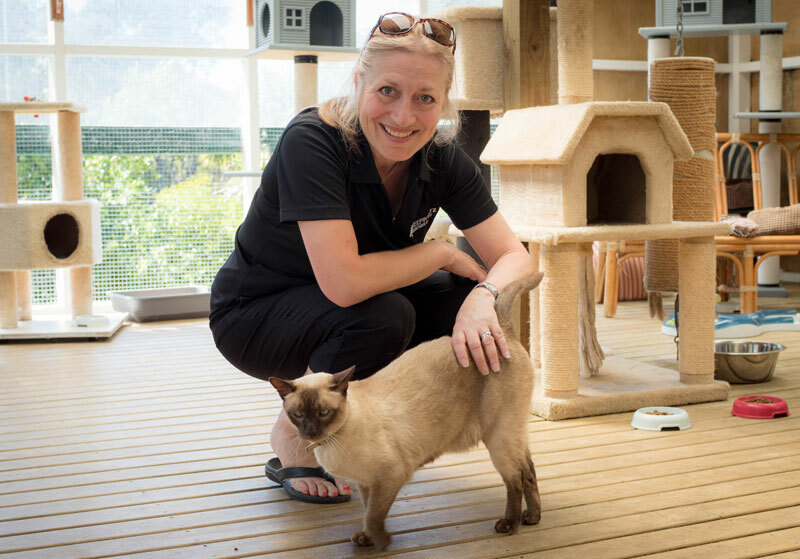 Amy & I are dedicated to ensuring that your beloved pets are well cared for. We are trained in administering all types of medication, including injections, so you may rest assured that your cat(s) will receive quality care during their stay at Keepin Katz. 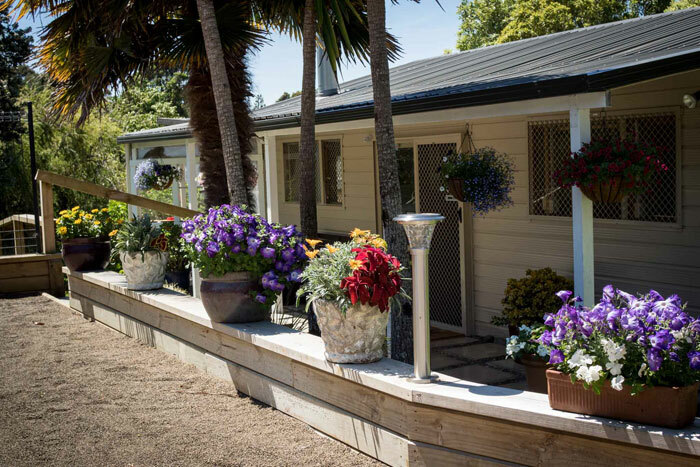 Our streamlined booking and management system ensures that making a booking is as simple as possible for our customers and the multi-bay parking area make life easier at arrival and departure times. WE WELCOME NEW CLIENTS TO VISIT US AND VIEW OUR FACILITIES. CALL TODAY FOR AN APPOINTMENT.